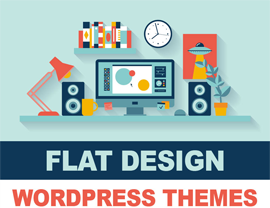 The7 WordPress theme by ThemeForest is a highly versatile take on a WordPress theme that is capable of managing just about any website without additional plugins. Its convenience is cemented with its retina ready and fully responsive layout, which makes it a cinch to cater to small screen users and desktop monitors alike. 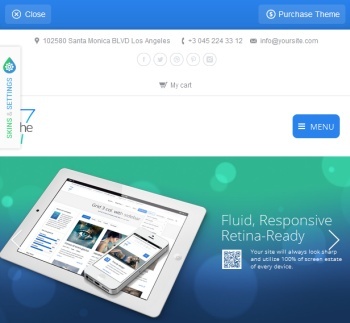 The7 is also one of the most popular downloads on the ThemeForest marketplace. 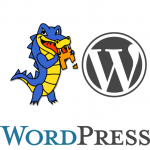 The7 WordPress theme gained momentum extremely quickly after its release in September 2013 and has already achieved more than 5,000 purchases (at $55 per pop) as of January 2014 for a monthly revenue stream of well over $80,000. This has resulted in constant updates to an already popular product; making it possible to use The7 for everything from a business website to an all out landing page. The7′s versatility begins with its ability to serve as a multi-purpose theme and even a single page design if necessary. 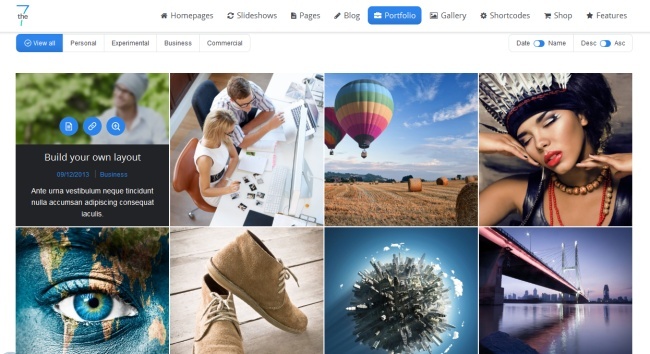 There are loads of custom page templates available for those who want to create independent blog/news feeds, portfolios and galleries. The limits are only that of the website administrator’s imagination to be frank. With The7, you can easily go into the Administrative Panel and decide which type of page you’d like to create. All that’s left to do after that is insert your unique content and let this theme do the rest. In the Testimonials area (shown in the screenshot above), you can include quotes from past and current clients to further boost your website’s sales and reputation. What’s more, there are other features that can enhance your website’s appearance and make it much more likely to gain return visitors. 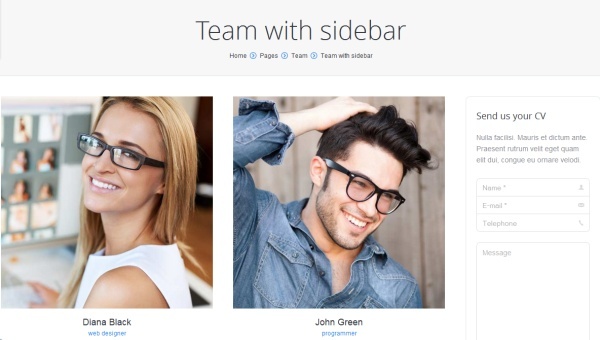 As with the vast majority of WordPress themes created after 2010, The7 is fully responsive and will automatically adapt to every visitor’s screen size. This is done without any extra code work necessary and your site’s appearance will alter depending on whether it is being viewed from a smart phone, tablet or large desktop monitor. The potential financial gains for such a feature are limitless due to the amount of users who now navigate routinely from touch screens while on the go. The7 comes with an easy to grasp administrative system that can be mastered in a very short amount of time by even the most inexperienced WordPress user. The click and drag modules allow for easy content generation and insertion, while the tabs are laid out in an organized manner. If you’re looking for a complete theme that comes with plenty of features, look no further than The7; a highly popular download on the ThemeForest marketplace which is more than capable of handling your business and blogging needs from the first moment it is activated. Make The7 your default WordPress theme and forget about downloading additional plugins and worrying about other functionality that is necessary for older themes. Multiple Blog, Portfolio & Galleries Layouts.